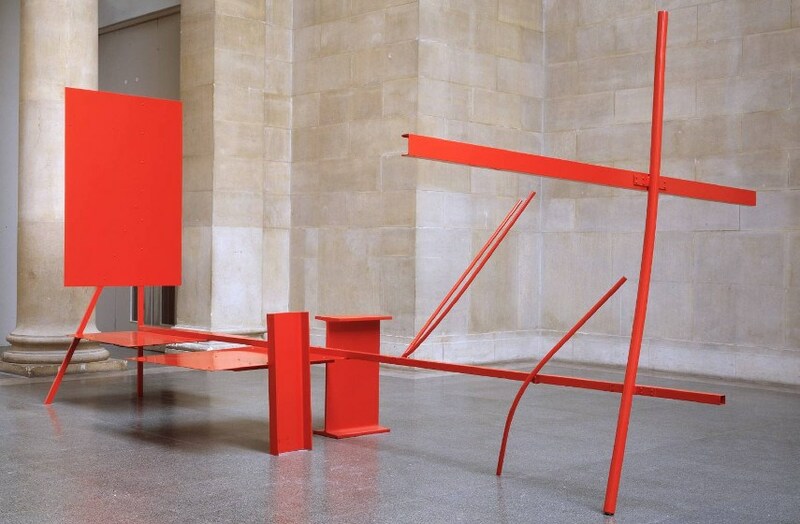 Sir Anthony Alfred Caro was an English sculptor who made abstract pieces by using various type of material, mostly metal and steel, and introduced audience with the conception of self-supporting sculptures. His creations stood solely on the ground, forming a more personal relationship with the viewer. The observers were encouraged to inspect the items from all sides and to enjoy the art that was more grounded and more approachable. This talented artist was strongly driven by his principles and during his career, he never hesitated to incorporate his personal life philosophy in making of his collections. Mixing admiration and love for architecture, he left many gorgeous creations that influenced the expansion of modern sculpture. Caro grew up in Surrey and went to Charterhouse School and Christ’s College Cambridge, where he earned a degree in engineering. 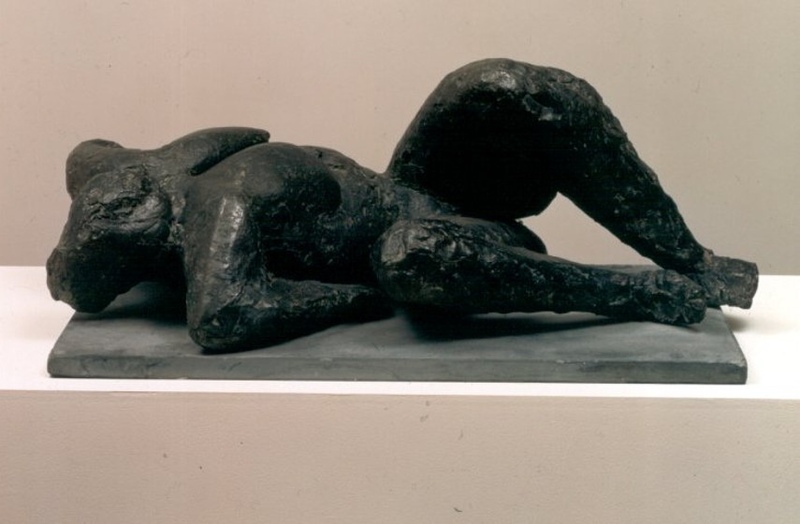 After finishing his education at Royal Academy Schools in London in 1952, where he studied sculpture, Caro was introduced to great British artist, and fellow sculptor Henry Moore, and his artistic development started going in an entirely new direction. He was familiar with modernism and made mostly figurative work as Moore’s assistant. The large breakthrough occurred in 1963 in Whitechapel Gallery in London, where he showed off his large abstract sculptures, removed from their stands, and put on the ground, where they were shining brightly in their colorful and abstract magnificence. 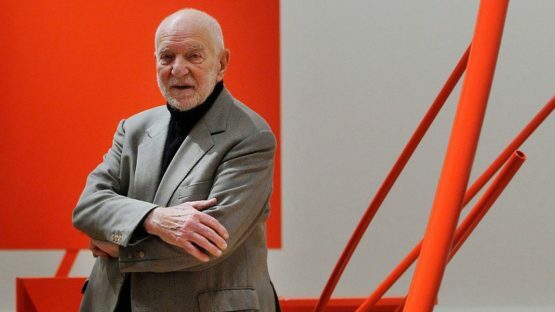 After the breakthrough, Sir Anthony Caro embraced the whole new concept and new context of creating and exposing his work. His assemblages were made of steel and metal, which was a U-turn in comparison to previous figurative clay work. The creations were made of silver, bronze, wood, they were bolted in steel, and then brightly colored, and polished with gloss. Beams and girders, pipes and plates were assembled together, painted and polished, and the reaction they caused was somewhere between admiration and harsh criticism. There was certainly something about his collections, which derived from his engineering education and love for architecture that made the critics believe his pieces ware not sculptures at all. For some, they were just an abstract pile of metal. 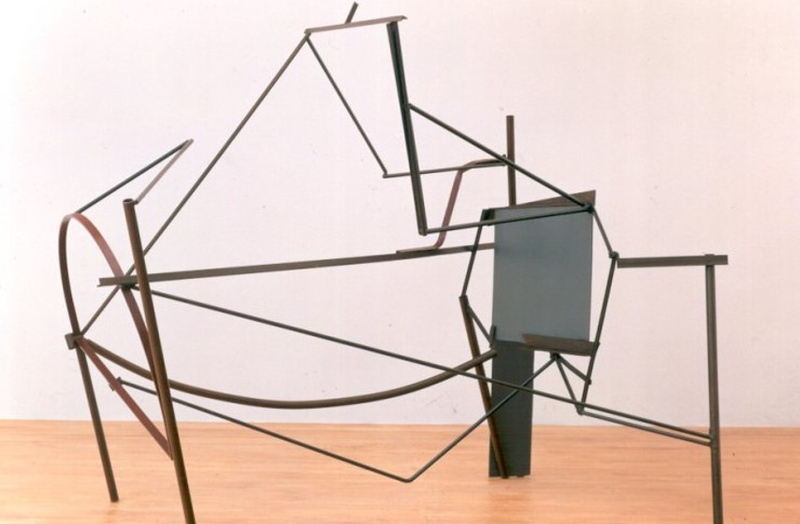 However, the public and the art world loved and admired what Caro did. His relationship with painting, that originated from his marriage to British painter Shiela Girling. influenced his usage of color. He did not only influenced others through his art, he did it as a professor at St Martin’s School of Art in London. He questioned everything that what was known and taught about sculpture in the 20th century. The way is was assembled, how materials reacted to different paint, and what was the most convenient material to manipulate, were just some of his lessons he shared every day with his students. While he was making glass sculptures, after many breakings and much more shattered glass, he decided to switch to plexiglass. Famous for his art, he was also very famous for his life philosophy among his friends. Caro deeply believed that sculpture is not something that belongs in the living room like chairs and tables do and that in order to make great one must combine passion and dedication, and both are measured in time that one’s willing to sacrifice and invest. His art did not belong in the living rooms, but it did fit perfectly well in galleries and museums. His opening were huge events, and many did not understand his concept at first glance. But, the context was clear, art belonged to people, and there was no need and reason to put artwork on pedestals or stands. He exhibited at MOMA in 1977, Museum of Contemporary Art in Tokyo 1995, Tate Britain, London 2005. His work has beeing held and collected by many museums and galleries. Caro was knighted and received the Order of Merit in May 2000. He won many prized and major worldwide critical acclaim for his work. He received the award for Lifetime Achievement Award for Sculpture in 1997. When contemplating an idea about his next piece, Caro was almost exclusively concerned with the form. He did not put too much worry in how it is going to be done, he only cared about the form. Caro also majorly respected and deeply appreciated the opinions of his friends and family. 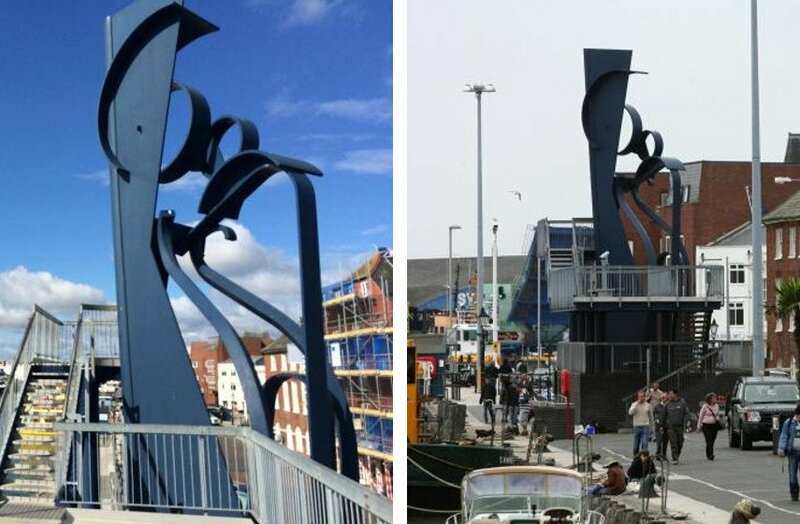 Dedicated to the form, after finishing Early One Morning sculpture which was originally green, he wanted to make it look less like steel and colored it red at the encouragement of his wife. 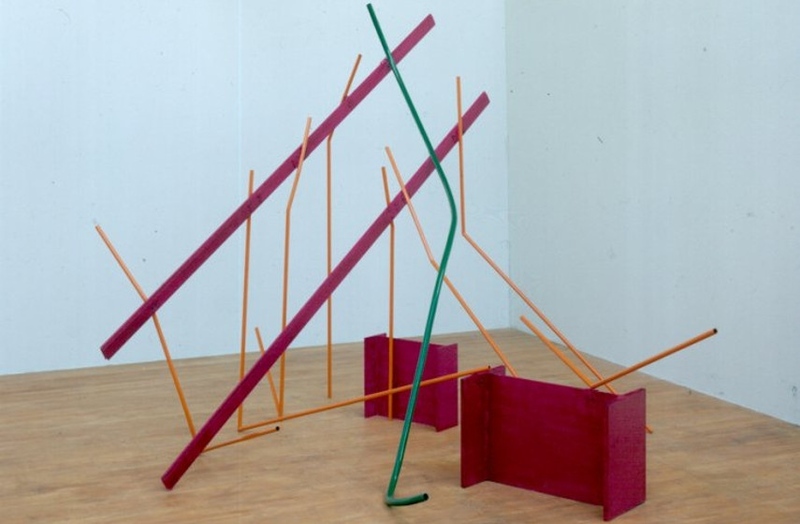 During the last two decades of the 20th century, Caro had switched to more natural elements, developing a more literal approach to what he wants to present. When traveling to Greece, he became smitten with the large-scale assemblages, seeing that sculpture makes an unbreakable bond with architecture, and he started making more massive pieces, like Sea Music that stands in Poole, Dorset. He collaborated with some of the finest architects and helped make a design for Millennium Bridge that connects Tate Modern and St. Paul’s Cathedral in London. 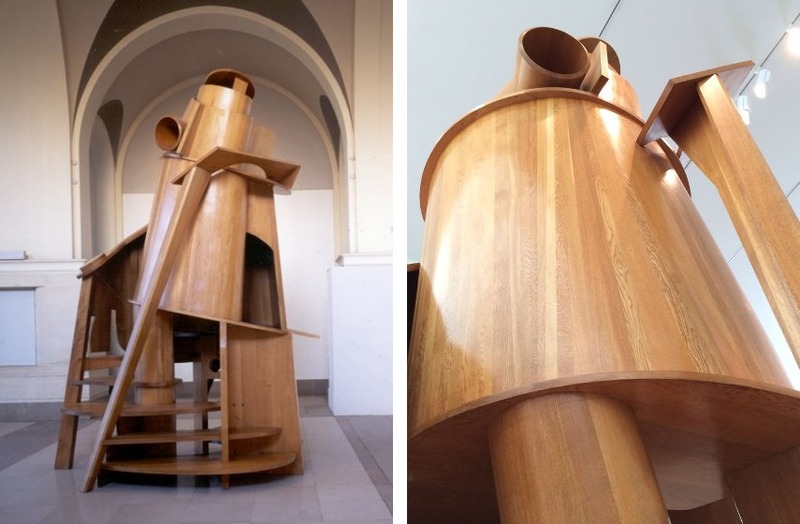 His architectural affinities can be seen in many of his 80’s work, like Child’s Tower Room. He was very serious and dedicated artist, but with a gentle heart and gentle approach, living his life like he is on a constant road of discovery. The artist is represented by Gagosian Beverly Hills Gallery.